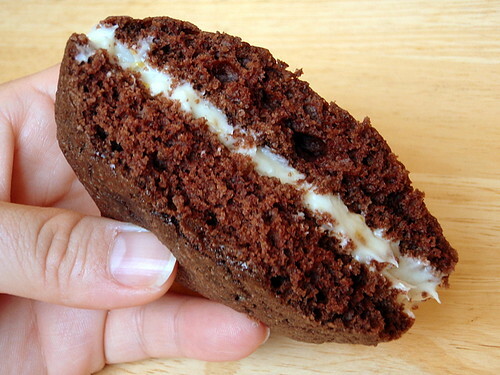 " After all, if a French macaron and a cupcake had a baby, it would be the whoopie pie." I love that quote b/c it's so true! 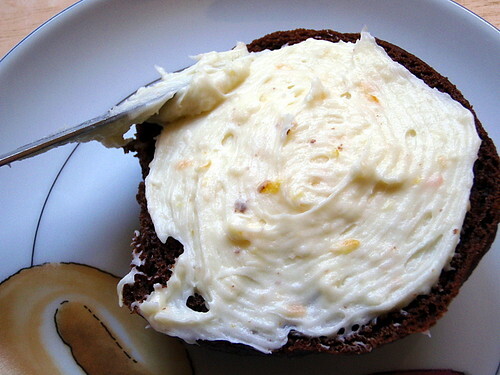 Thank you for this inspiring post and recipe. 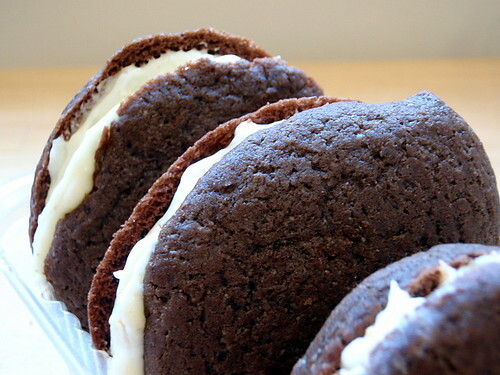 We too have a couple of whoopie pie recipes we'd like to share. 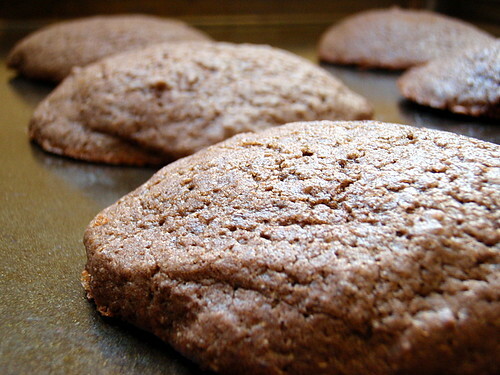 One is for traditional whoopie pies (from scratch) and the other is for easier to make whoopie pies that start off with a cake mix. 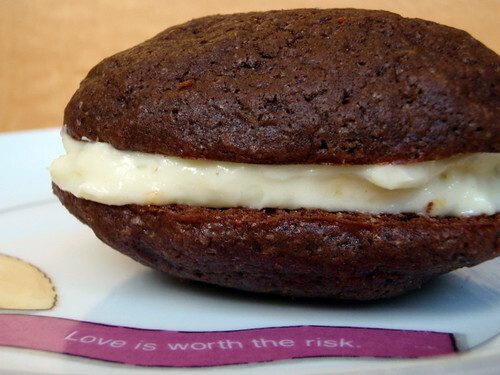 Give our recipes for homemade Whoopie Pies a try - you won't be disappointed. great pictures, i like your filling idea!